If you’ve recently used public transport in France, namely the train, you may have noticed the pianos on display in various stations of the capital. This large-scale operation began in the Gare Montparnasse in 2010, before expanding to various Parisian stations and elsewhere across France. Why are there pianos in stations? 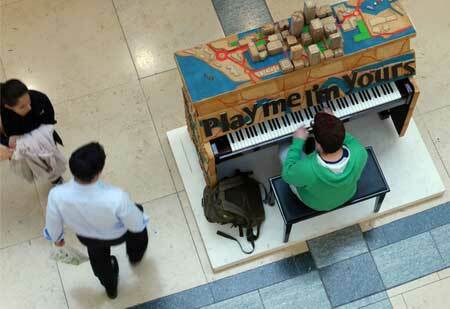 This idea was inspired by British artist Luke Jerram, who came up with the “Play me, I’m yours” idea. 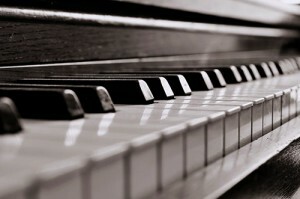 The original concept was to make 1300 pianos available to the general public in 45 cities across the world. Two years after the scheme began, the SNCF decided to install some pianos in Paris’ stations. These pianos are fantastic for travelers of all ages. Now the boredom of waiting for a train can be relieved through the joy of hearing a beautiful melody and the pleasure of watching someone play. 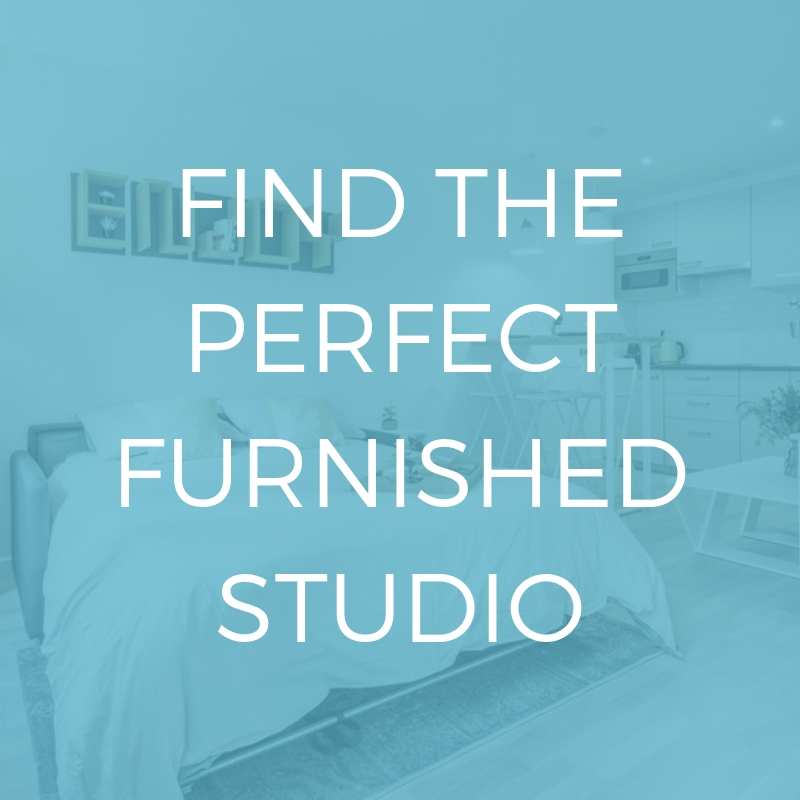 Men, women, students, families… everyone can enjoy a magical moment in what are often busy and stressful places. Pianos will be back in the most famous spots of Paris starting from June, but they are currently invading the Jardin d’Acclimatation where they will be customized by artists during the weekend of 27th to 28th May to be exhibited until 21th June for the Music Day. The sixth year of this festival is based around the theme of “Enfance & Transmission” (childhood and transmission). This incredibly popular scheme is now spreading out of train stations and into some of the busiest places in Paris, so make sure you check out Avenue du Mahatma Ghandi, 75116 Paris to enjoy live performances by artists who will a touch of color to the music. 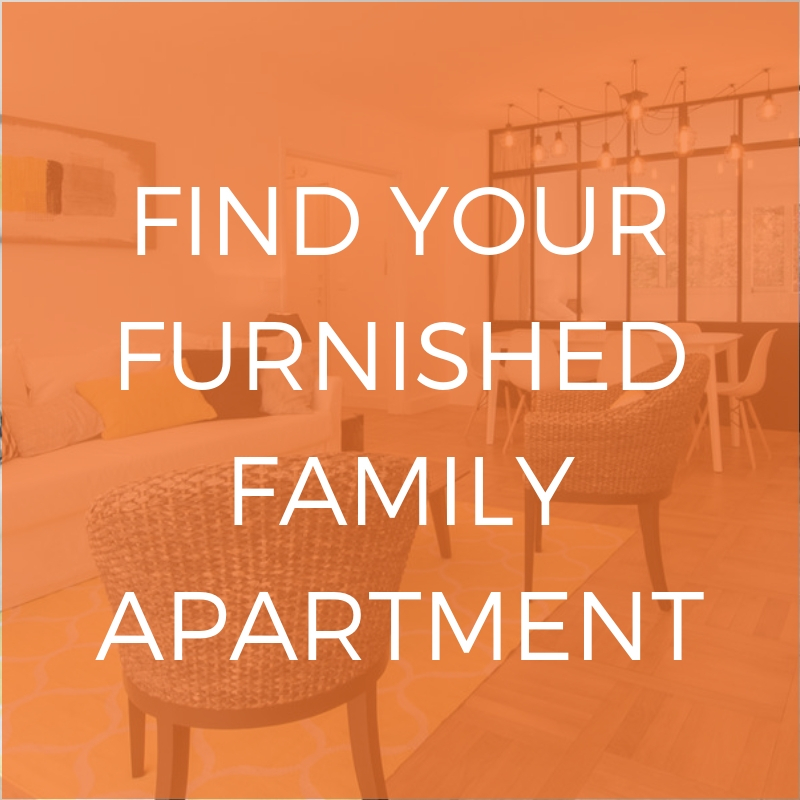 And for those who are looking for a beautiful apartment located in a one of the most beautiful neighborhoods in Paris, don’t hesitate to check out our furnished rentals located in Paris’ 16th arrondissement! For further information don’t hesitate to check the PlaymeParis facebook page or the street pianos Paris website. The piano was invented in Italy in the early eighteenth century by Bartolomeo Cristofori, who served King Ferdinand de Medici. This invention was known as “gravecembalo col piano e forte”, meaning “with harpsichord shades sweet and strong”, before being shortened to pianoforte and then to piano. Do you want to know more about Paris’ unexpected side? Read out article on the Top 5 hidden bars in Paris!